Sinaloa ( /sinaˈlo.a/ ), officially the Free and Sovereign State of Sinaloa (Spanish: Estado Libre y Soberano de Sinaloa), is one of the 31 states which, with the Federal District, compose the 32 Federal Entities of Mexico. It is divided into 18 municipalities and its capital city is Culiacán Rosales. It is located in Northwestern Mexico. It is bordered by the states of Sonora to the north, Chihuahua and Durango to the east (separated from them by the Sierra Madre Occidental) and Nayarit to the south. To the west, Sinaloa has a significant share of coastline on the Gulf of California. The state covers an area of 57,377 square kilometers (22,153 sq mi), and includes the Islands of Palmito Verde, Palmito de la Virgen, Altamura, Santa María, Saliaca, Macapule and San Ignacio. It is known to be a stronghold territory for the Sinaloa Cartel. In 1531, Nuño Beltrán de Guzmán with a force of over 10,000 men, defeated a force of 30,000 Cahíta warriors at the site of Culiacán. Beltrán de Guzmán established a Spanish and allied Indian outpost at San Miguel de Culiacán. Over the next decade, the Cahíta suffered severe depopulation from smallpox and other diseases the Spanish brought. Starting in 1599, Jesuit missionaries spread out from a base at what is now Sinaloa de Leyva and by 1610, the Spanish influence had been extended to the northern edge of Sinaloa. In 1601, the Jesuits' movement into the eastern part of Sinaloa led to the Acaxee going to war. The Spanish eventually managed to reassert authority in the Sierra Madre Occidental region and executed 48 Acaxee leaders. After Mexican independence, Sinaloa was joined with Sonora as Estado de Occidente, but it became a separate, sovereign state in 1830. The coastal plain is a narrow strip of land that stretches along the length of the state and lies between the Gulf of California and the foothills of the Sierra Madre Occidental mountain range, which dominates the eastern part of the state. 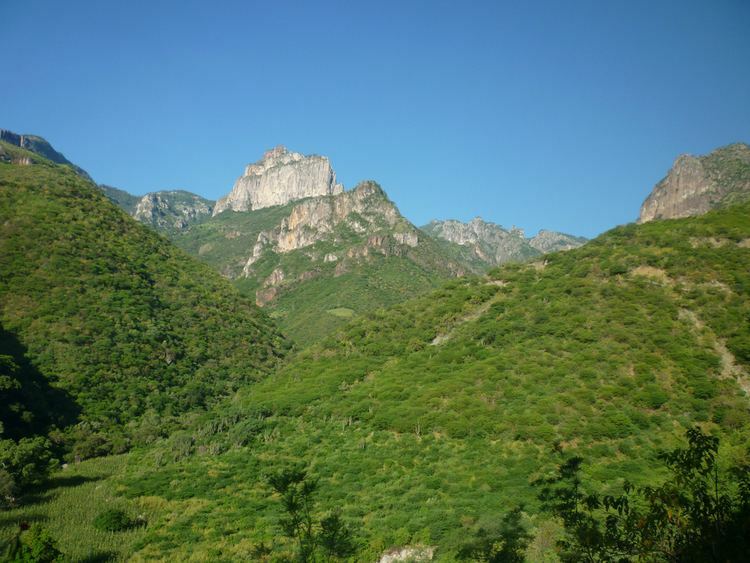 Sinaloa is traversed by many rivers, which carve broad valleys into the foothills. The largest of these rivers are the Culiacán, Fuerte, and Sinaloa. 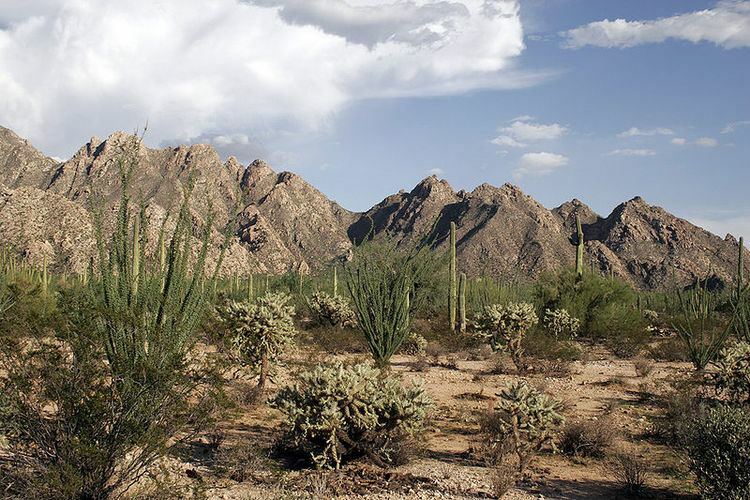 Sinaloa has a warm climate on the coast; moderately warm climate in the valleys and foothills; moderately cold in the lower mountains, and cold in the higher elevations. Its weather characteristics vary from subtropical, found on coastal plains, to cold in the nearby mountains. Temperatures range from 22 °C (72 °F) to 43 °C (109 °F) with rain and thunderstorms during the summer months and dry conditions throughout most of the year. Numerous species of plants and animals are found within Sinaloa. Notable among the tree species is the elephant tree, Bursera microphylla. 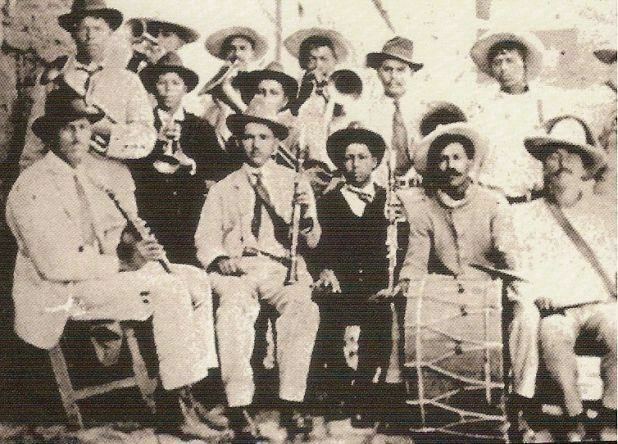 Culturally, it is known for its popular styles of music banda and norteño. It is the only place in the continent where the ancient Mesoamerican ballgame is played, in a handful of small, rural communities not far from Mazatlán. The ritual ballgame was central in the society, religion and cosmology of all the great Mesoamerican cultures including the Mixtecs, Aztecs, and Maya. The Sinaloa version of the game is called ulama and is very similar to the original. There are efforts to preserve this 3500-year-old unique tradition by supporting the communities and children who play it. Its rich cuisine is well-known for its variety particularly in regard to mariscos (seafood) and vegetables. Sushi is a popular dish here. 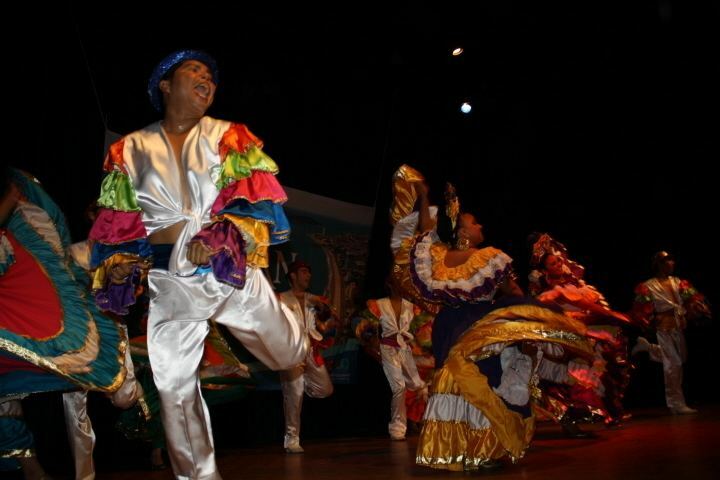 Famous entertainers from Sinaloa include actor Pedro Infante and singer Ana Gabriel, born in Guamúchil; Lola Beltrán from Rosario, Cruz Lizárraga, the founder of Banda el Recodo, Jorge Orta, actress/comedian/singer Sheyla Tadeo, born in Culiacan; Sabine Moussier and actress/singer Lorena Herrera, born in Mazatlan. The Sinaloa Cartel (Cártel de Sinaloa or CDS) has significantly influenced the culture of Sinaloa. The cartel is reportedly the largest drug trafficking, money laundering and organized crime syndicate in the Western hemisphere; it is based in the city of Culiacán, Sinaloa. According to the 2010 census, Sinaloa is home to 2,767,761 inhabitants, 61% of whom reside in the capital city of Culiacán and the municipalities of Mazatlán and Ahome. It is a young state in terms of population, 56% of which is younger than 30 years of age. Other demographic particulars report 87% of the state practices the Catholic faith. Also, 1% of those over five years of age speak an indigenous language alongside Spanish; the main indigenous ethnic group still residing in the state is the Mayo or "Yoreme" (Cahíta language) people. Life expectancy in the state follows the national tendency of higher rates for women than men, a difference of almost five years in the case of Sinaloa, at 72.5 and 77.4 years respectively. In ethnic composition, Sinaloa has received large historic waves of immigration from Europe (mainly the United Kingdom, Ireland, France, Germany, Austria, Italy and Russia) and Asia (mainly China, Japan and the Philippines). In recent years, retirees from the U.S. and Canada have arrived and made Sinaloa their home. There was also a sizable influx of Ashkenazi and Sephardic Jews in the first decades of the twentieth century. Greeks (ancestry from Greece) form a notable presence in Sinaloa, where one can find local cuisine with kalamari and a few Greek Orthodox churches along the state's coast. And there is a sizable Arab Mexican community, mostly Lebanese and Syrian descent. Overall Sinaloa has one of the highest European Mexican rates in the whole country. In terms of education, average schooling reaches 8.27 years; 4.2% of those over 15 years of age are illiterate, and 3.18% of children under 14 years of age do not attend school. Institutions of higher education include Universidad Politécnica de Sinaloa, Universidad Politécnica del Mar y la Sierra, Universidad Politécnica del Valle del Evora, Universidad Autónoma de Sinaloa, Instituto Tecnológico y de Estudios Superiores de Monterrey, Campus Sinaloa, Instituto Tecnológico y de Estudios Superiores de Monterrey, Campus Mazatlán and Universidad Casa Blanca. Sinaloa is divided into 18 municipios (municipalities). See Municipalities of Sinaloa. The state's major cities include the capital and largest city, Culiacán. 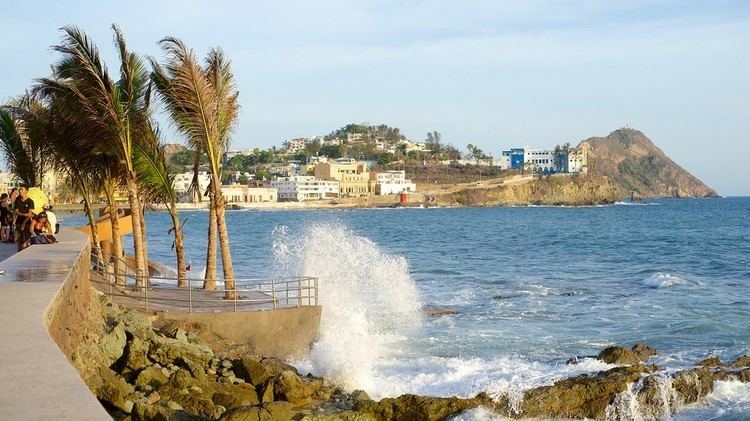 Also Mazatlán, which is a world-famous tourist resort and destination. Los Mochis, an agricultural hub in the Northwestern region of Mexico. The main economic activities of Sinaloa are agriculture, fishing, livestock breeding, commerce and industry. The products obtained from these activities are used for both local and national consumption. Agriculture produces tomatoes, cotton, beans, corn, wheat, sorghum, potatoes, soybeans, sugarcane, peanuts and squash. Sinaloa is the most prominent state in Mexico in terms of agriculture and is known as "Mexico's breadbasket". Additionally, Sinaloa has the second largest fishing fleet in the country. Livestock produces meat, sausages, cheese, milk as well as sour cream. The current governor of Sinaloa is Quirino Ordaz Coppel (PRI), elected for the period 2017–2022. The state is represented in Mexico City by three Senators in the upper house of Mexican Congress: Aaron Irizar Lopez (PRI), Daniel Amador Gaxiola (PRI) and Francisco Salvador Lopez Brito (PAN). It also has fourteen federal deputies in the lower house.